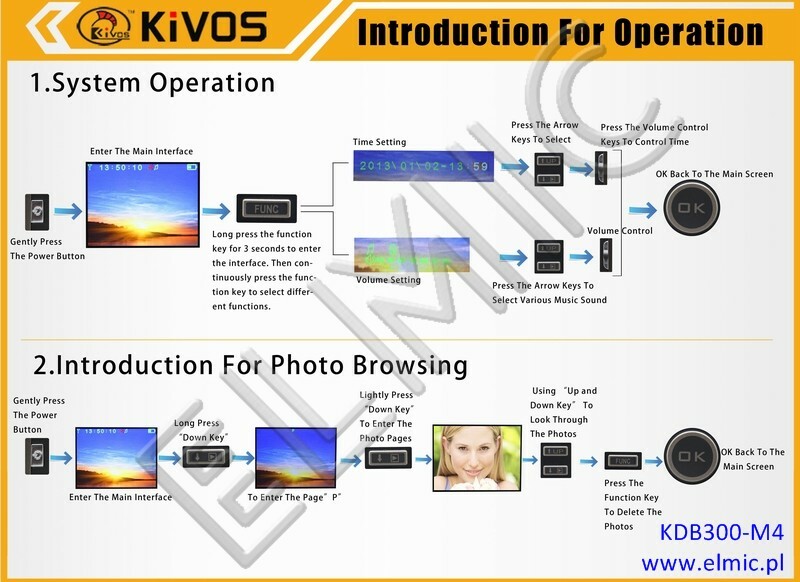 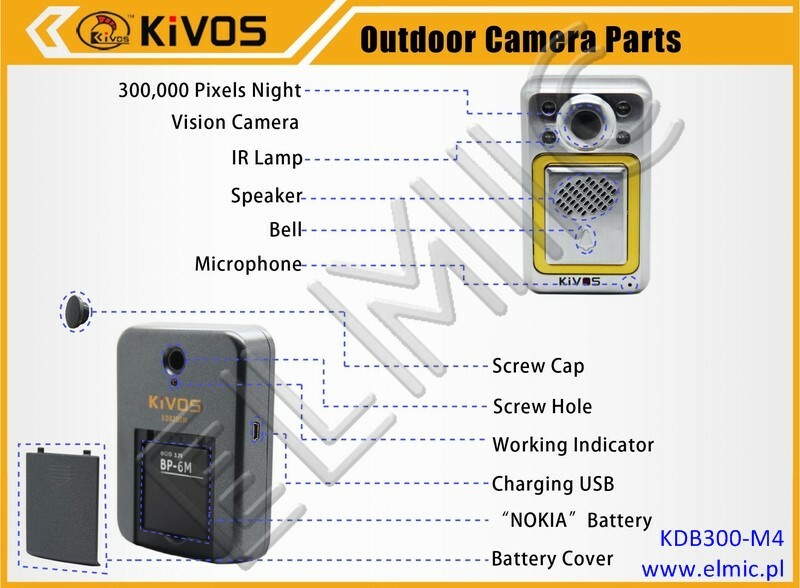 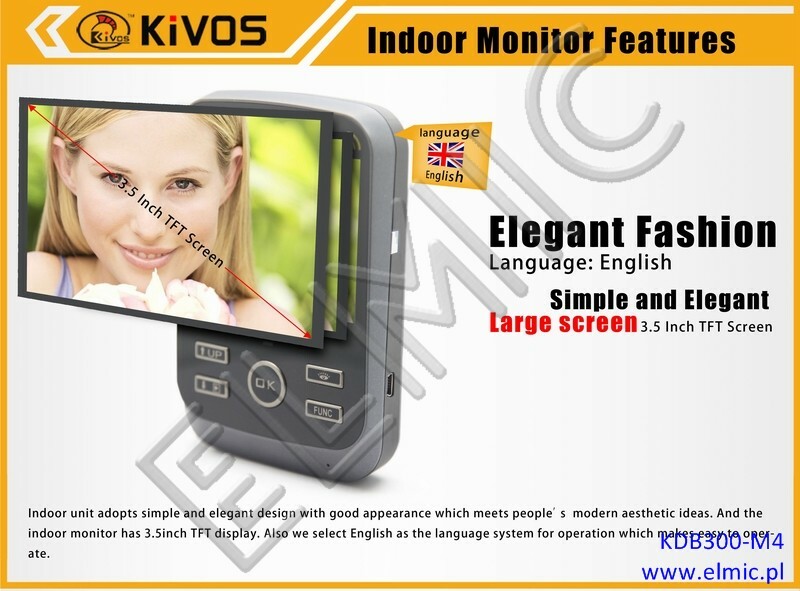 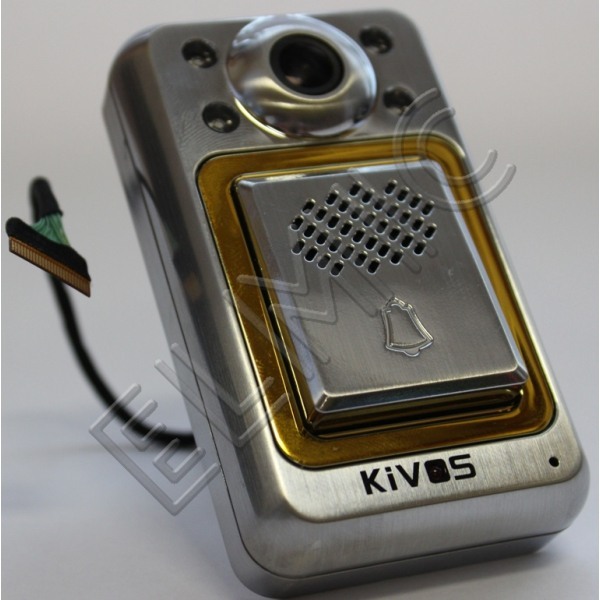 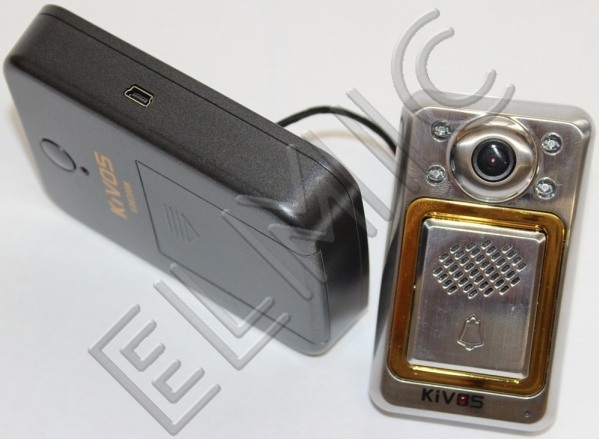 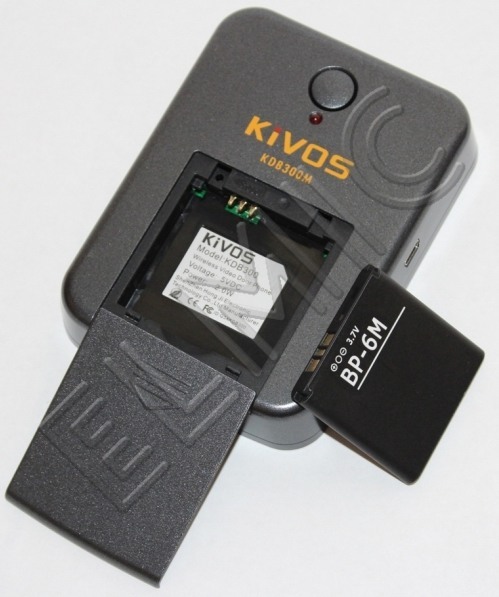 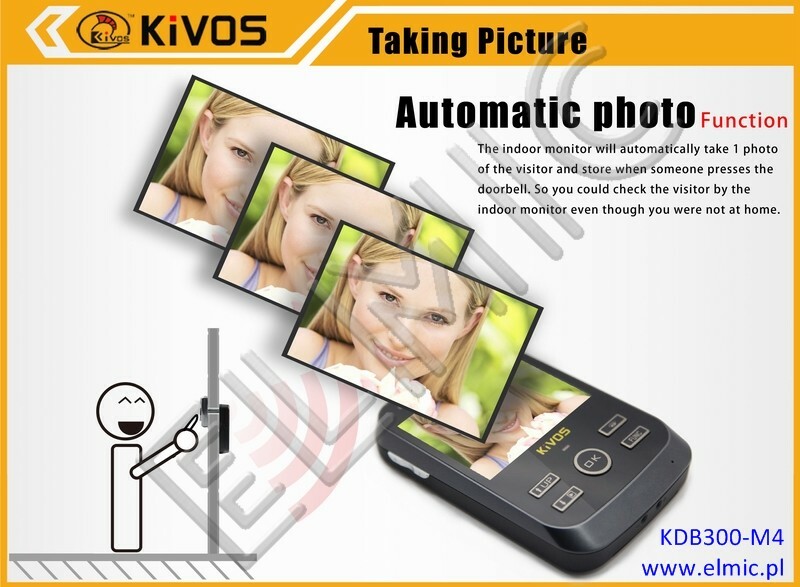 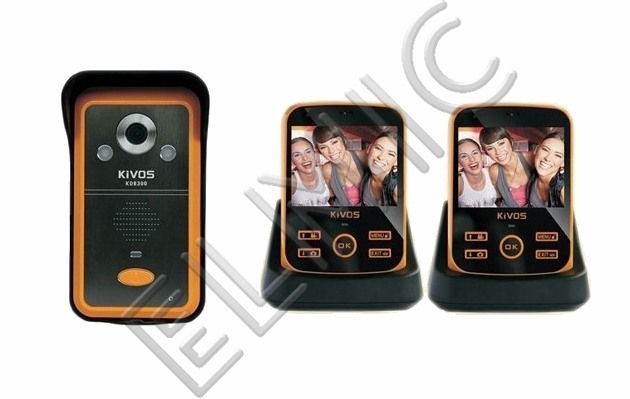 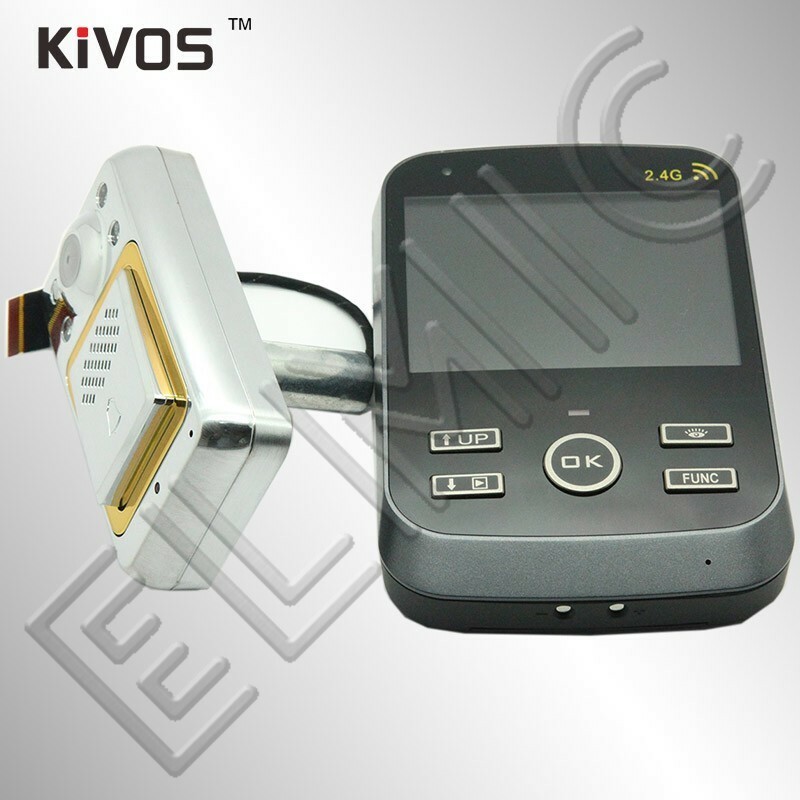 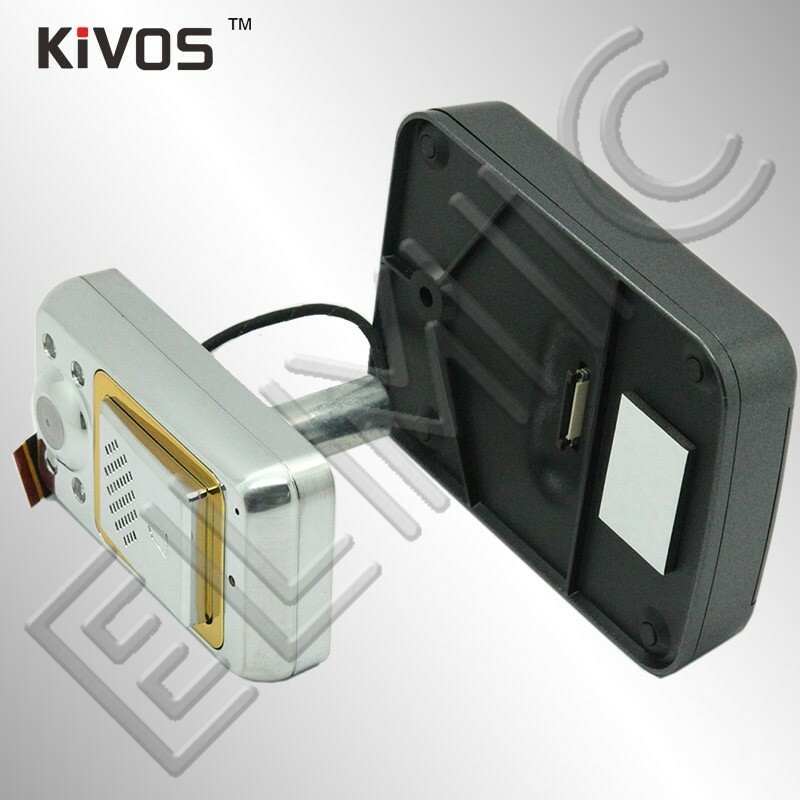 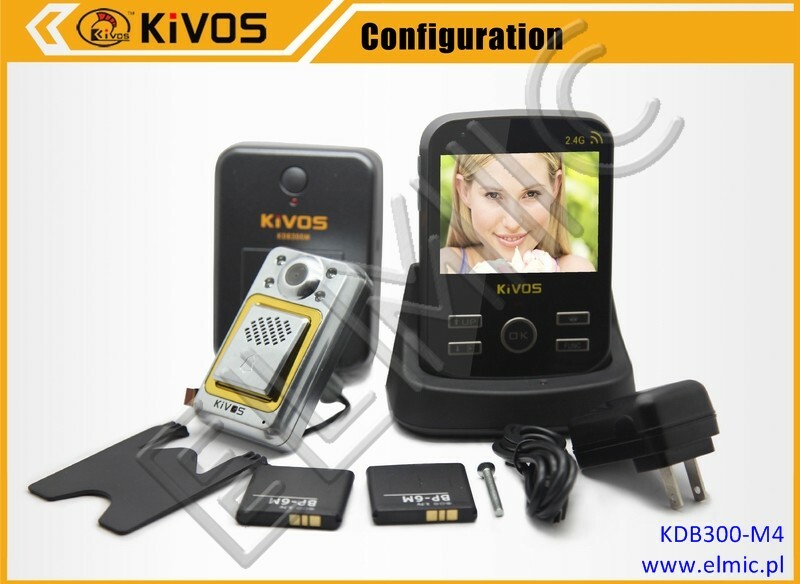 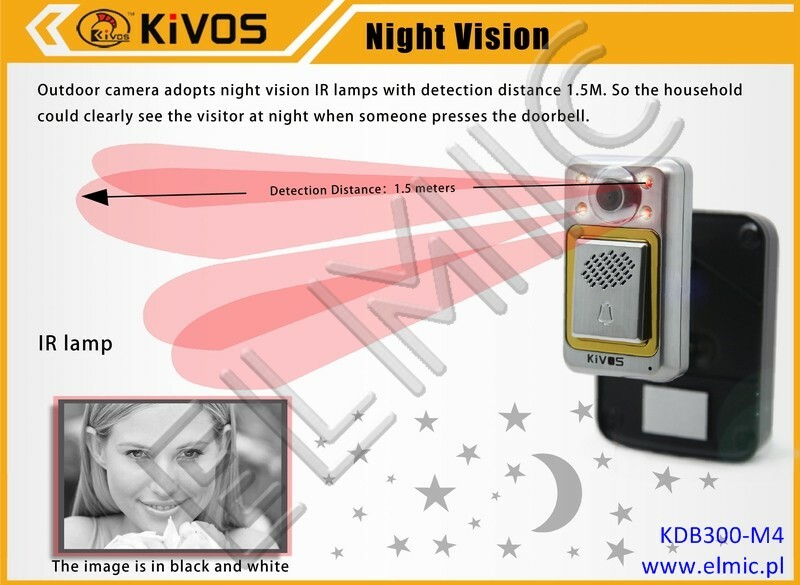 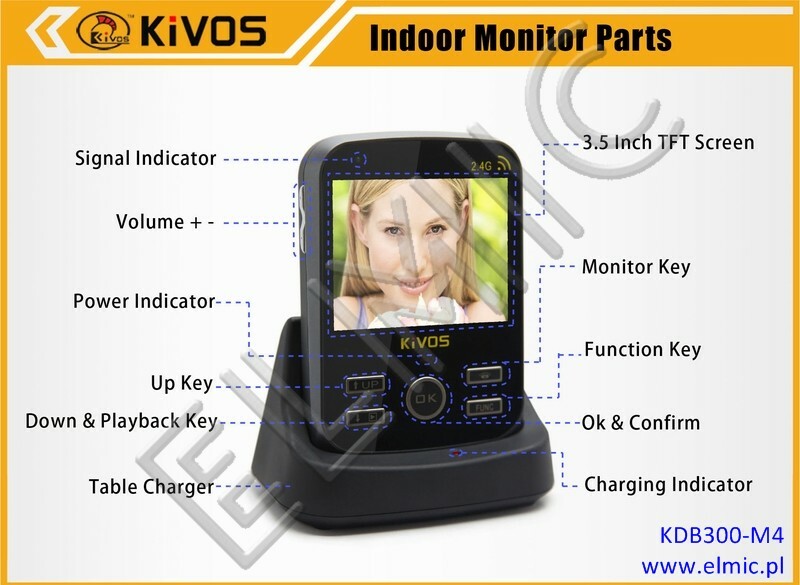 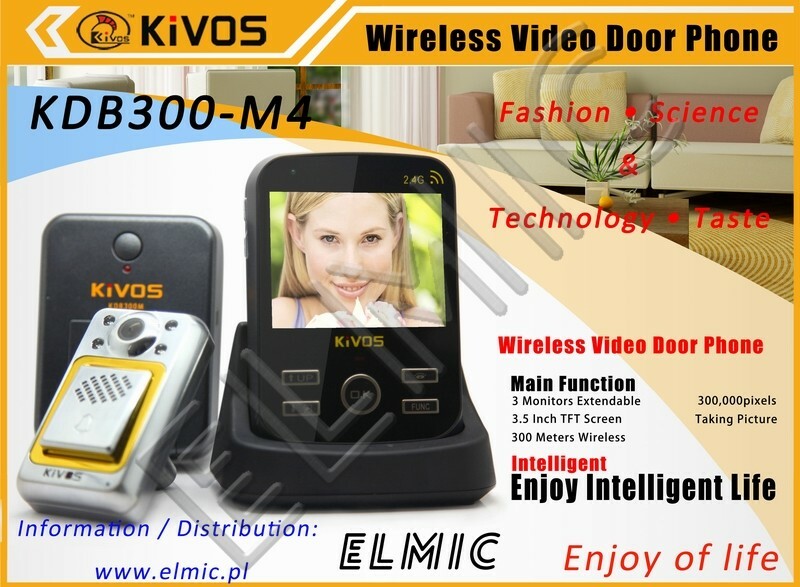 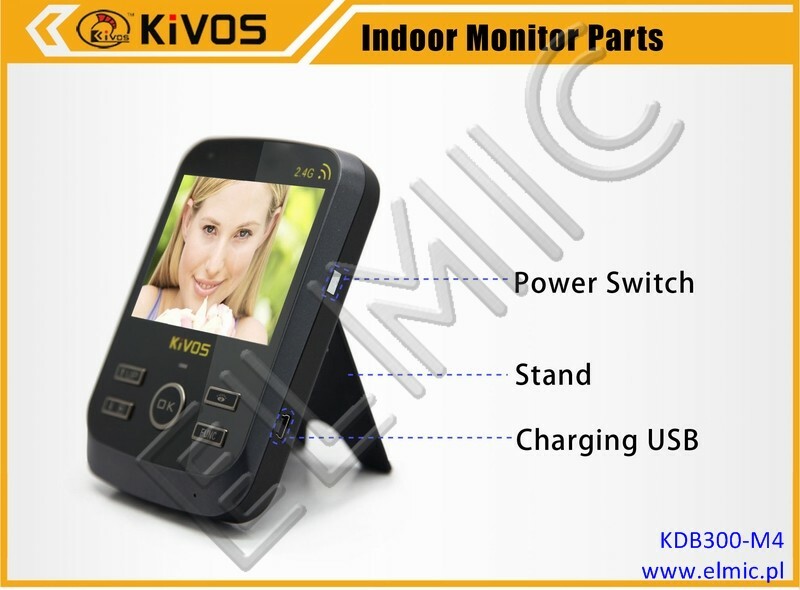 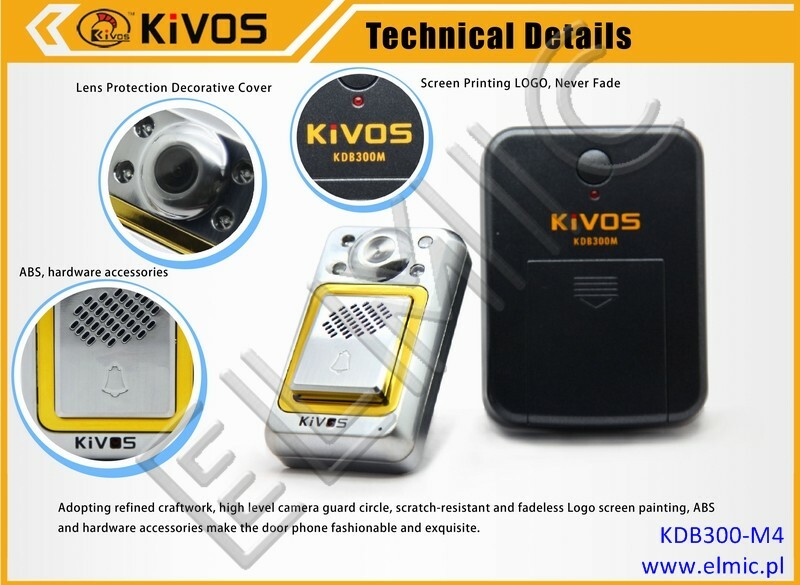 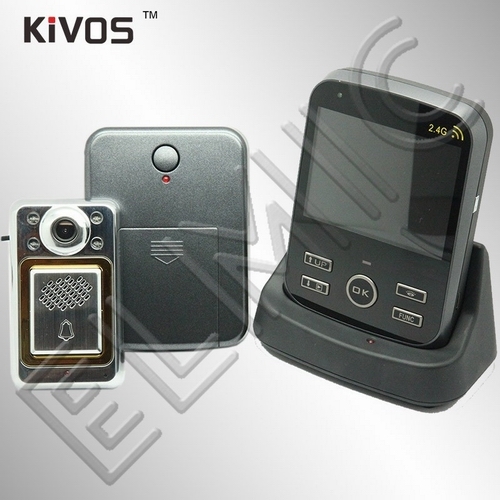 "KIVOS" is dedicated to equipping modern fashion life with high-tech products, its KDB300-M4 wireless peephole video door phone is a 2.4G wireless high-tech household intelligent product integrating doorbell, photo-taking, intercom and monitor functions into one. 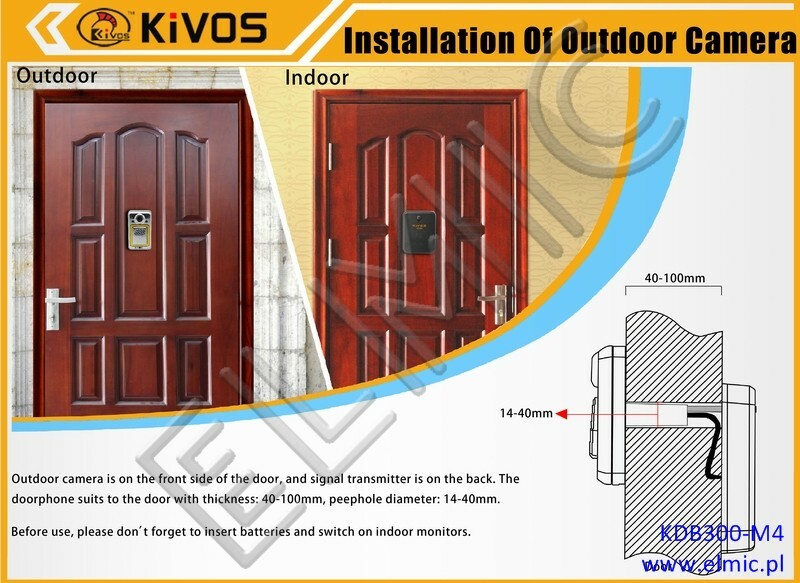 Adopting the latest energy saving technology, its stable performance and fashionable apperance design make it the first choice of your high-quality intelligent life. 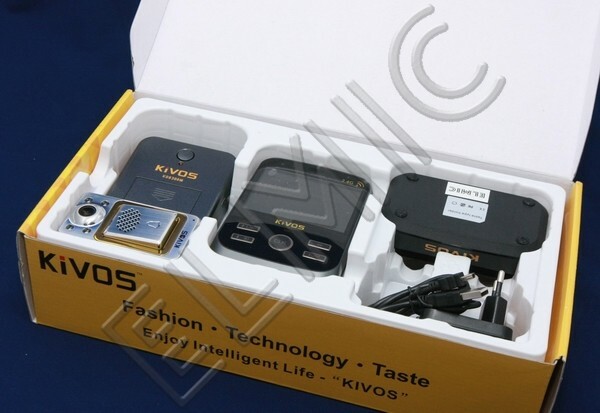 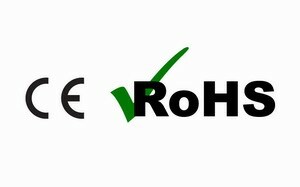 This product does not use wires. 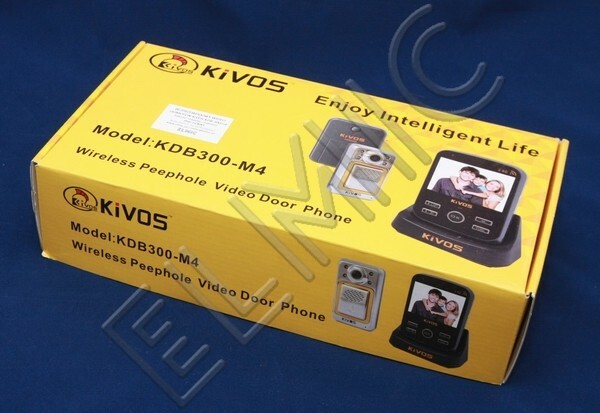 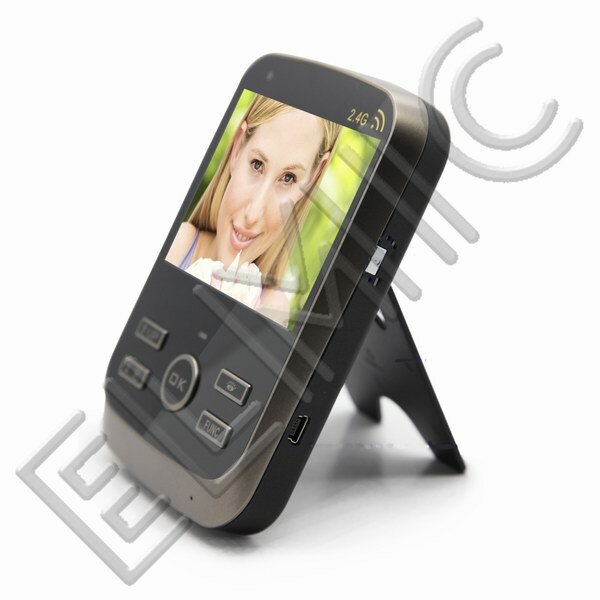 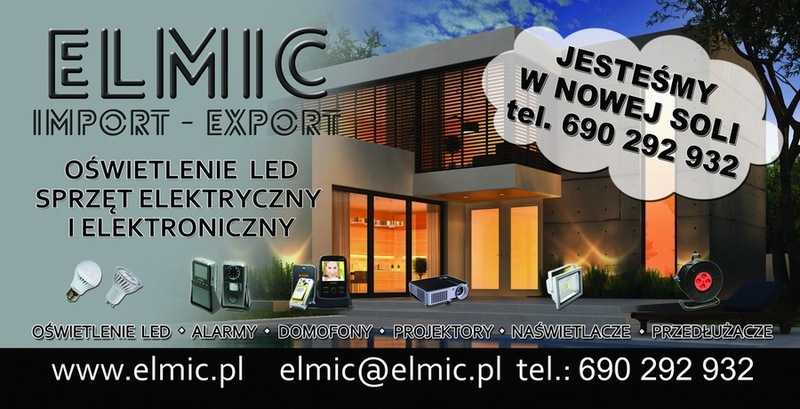 It is convenient to install and simple to use, so it is specially designed to an apartment. 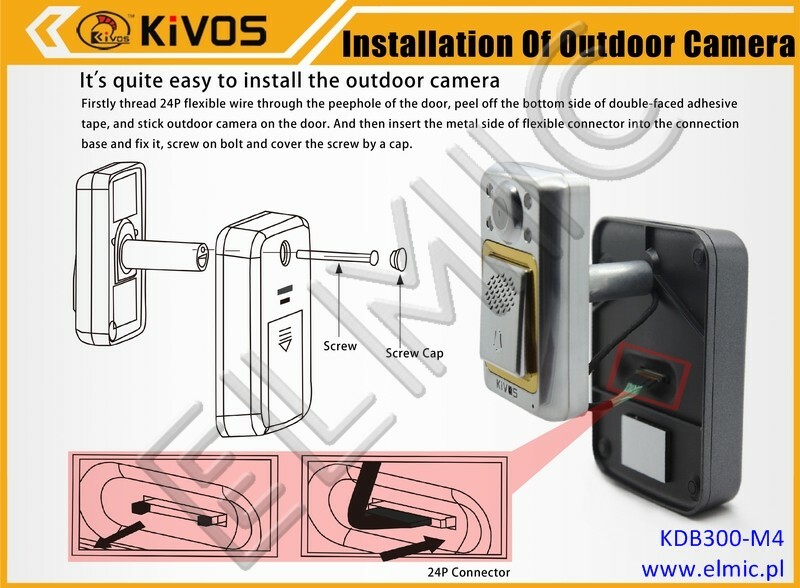 A outdoor unit can work with three matched handsets with max. 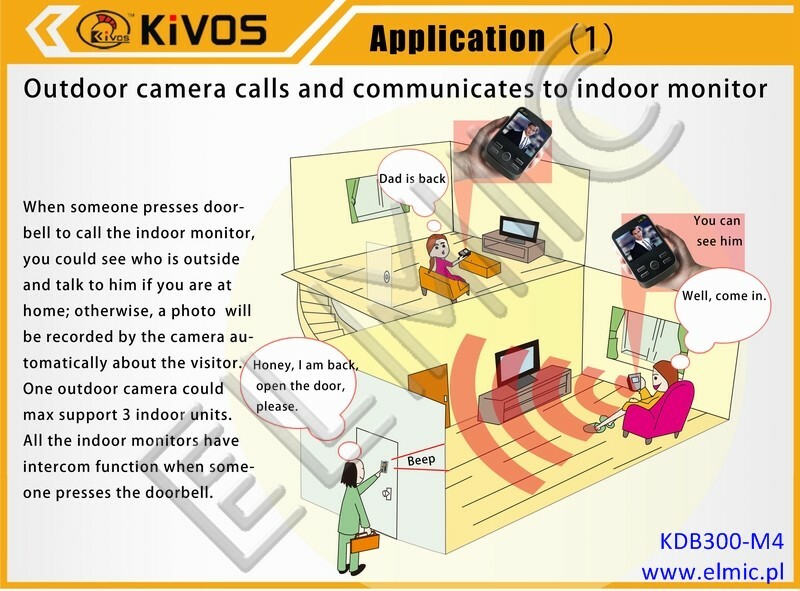 working distance 150 meters in an open area / inside about 60 meters. 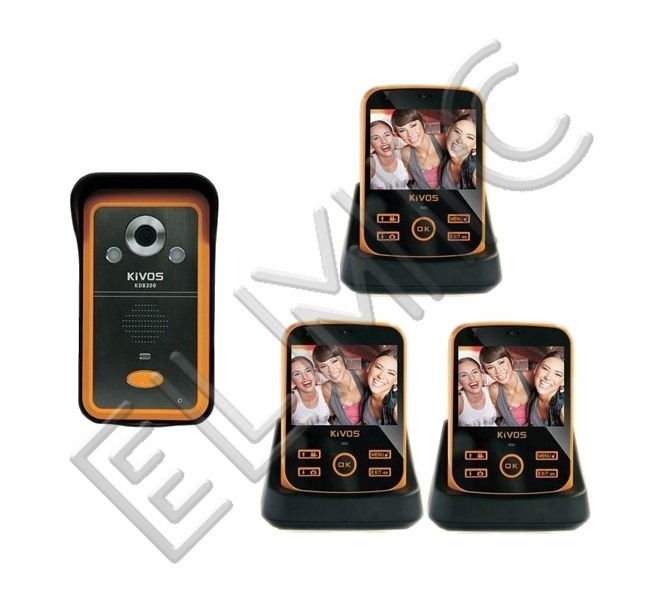 Configuration with 1 outdoor unit (with a camera) and 3 indoor units (with a monitor). 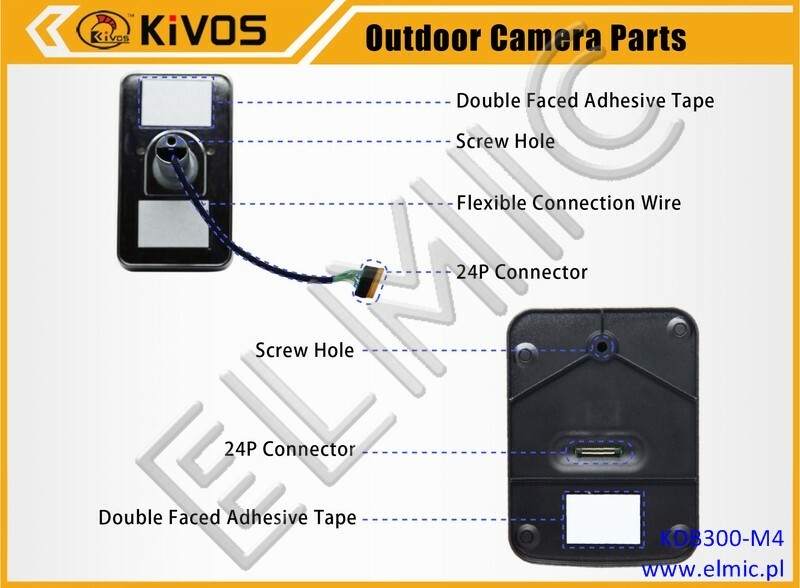 If you want creation of access system for your home - it will be the perfect solution. 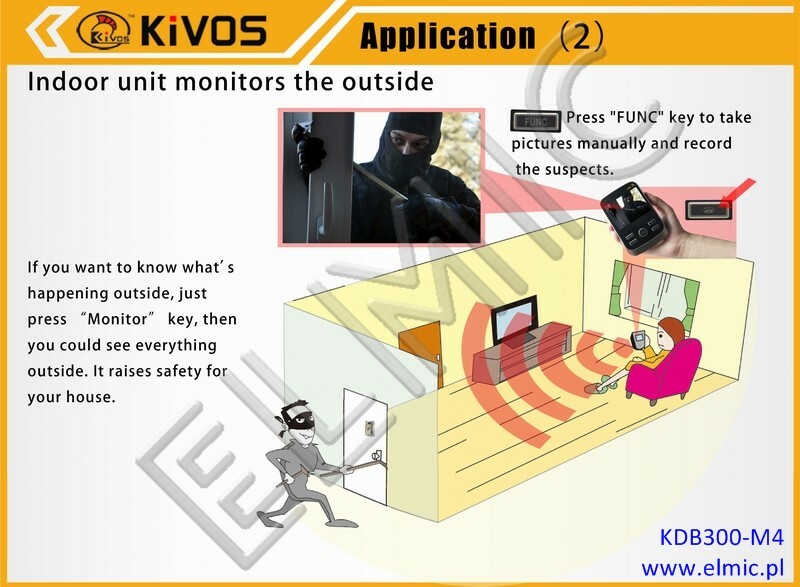 The possibility to connect two monitors will allow the locations of receivers at different locations in the house at the same time.